Beverly Jean Sanders died Tuesday, April 2, 2019, at the Merit Health River Region Medical Center. She was 63. She was a lifelong resident of Vicksburg where she was a graduate of Warren Central High School and later attending Hinds Jr. College where she received her nursing degree. 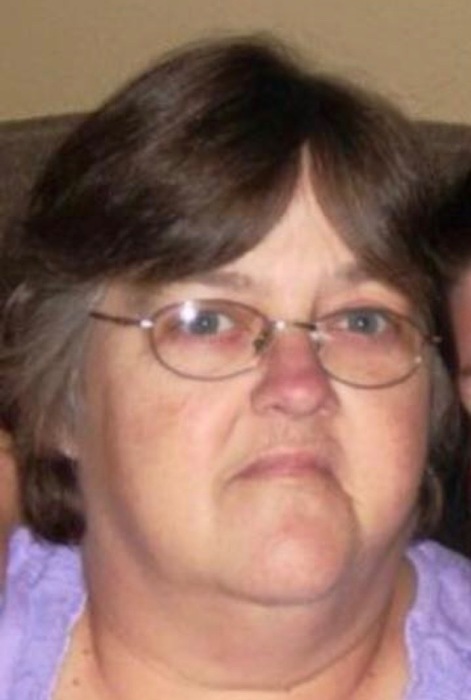 She was formerly employed at the Vicksburg Hospital and retired from River Region as an ICU nurse. She was very devoted to her family and loved spending time with her children and grandchildren. She was preceded in death by her husband, Harold Sanders in 2016 and her parents, W.A. and Evelyn Cunningham Byrd. Survivors include her 2 daughters, Brandy Rife and Zaye Sanders both of Vicksburg; her son, Will (Megan) Sanders of Vicksburg; her sister-in-law, Brenda Wiggins of Prarieville, LA; her brother, Mike Byrd of Mobile, AL and her 6 grandchildren, Zackery A. Love, Jaden Sanders, Anna-Claire Love, Abby Donald, Lillie Donald and Newell Sanders. Graveside services will be held Friday, April 5, 2019, at 3:00 PM in the Buie Cemetery in Union Church, MS with Rev. T.J. Tennison officiating. Pallbearers will be Zackery Love, Jaden Sanders, Cody Gill, Chad Ikerd, Chris Ikerd, Michael Foster and Dennis Donald.